I think this is what this is. 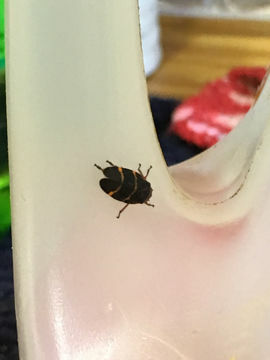 It was on my soap container in my house. I took a few pics of it then set it free back outside.